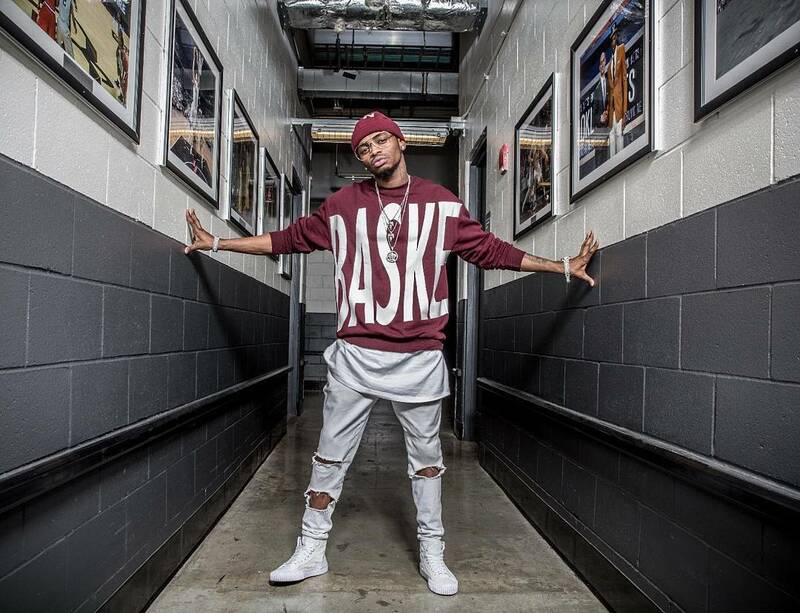 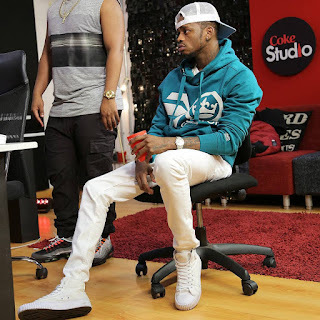 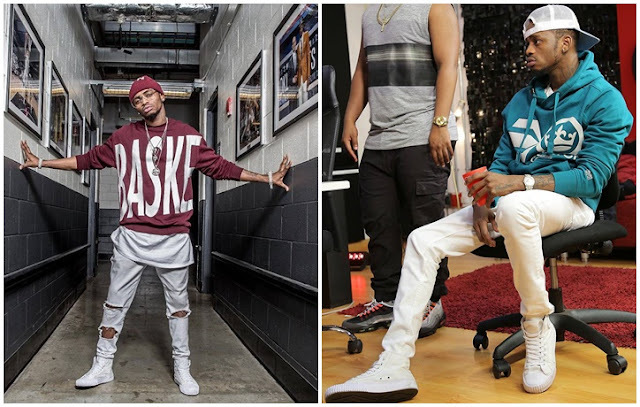 Home / Diamond Platnumz / Fashion / sneakers / STYLE YOUR WHITE SNEAKERS LIKE DIAMOND PLATNUMZ. STYLE YOUR WHITE SNEAKERS LIKE DIAMOND PLATNUMZ. Diamond naye siku hizi is kind of a fashion icon kwa vijana. 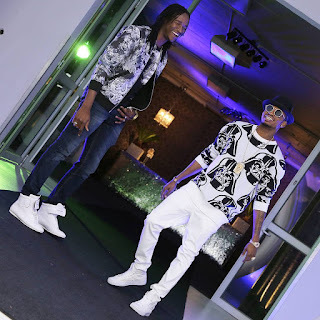 .The way he dresses, his style is cool na at times in a bit of class. 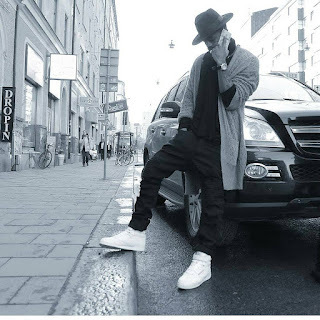 .A mixture of this and that ambayo Ni perfect for vijana..Now check it how he styles his white sneakers. .